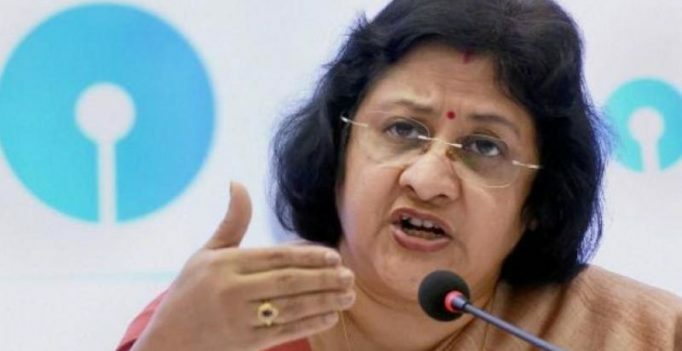 Mumbai: State Bank of India chairperson Arundhati Bhattacharya today called for better telecom infrastructure to drive the digital payments agenda of the government and suggested this can be achieved by ensuring dedicated spectrum for financial transactions alone. She said the biggest problem the banks faced during the noteban drive, when there was a spike in digital transactions, was insufficient quantum of spectrum for the infrastructure to take the additional load, which resulted in many transactions getting timed out and causing inconvenience to customers. “Who wants to waste so much time when you can pay cash and walk away. If you want to ensure that more people should adopt digitalisation then you have to ensure that it is more and more convenient. But that is not happening because the infrastructure does not seem to be there,” Bhattacharya told an IBA seminar here this evening. She said telcos being commercial entities have their objectives to ensure that they can carry voice, data with better clarity and speed and to make profits. Bhattacharya also said though many telcos have their own payment banks it is not known how much importance they give to financial transactions. There are many instances where our credit card customers get their transaction messages the next day. Why is it so? The problem is that banks have no access to control over this, the chairperson of the nation’s largest bank said. “So, what I am saying is that is it possible at all for the government, if they are really interested in digitalising all financial transactions, to have a spectrum allocated only for financial transactions, and a separate network only for financial transactions?” Bhattacharya suggested. She said having dedicated spectrum for financial transactions will also ensure better security. “I know it is very costly, but at the same time, it’s also a fact that if you really want to be secure and if to really want to do things in a manner that is very easy, simple and convenient, then probably this will be one way of achieving it,” Bhattacharya concluded. 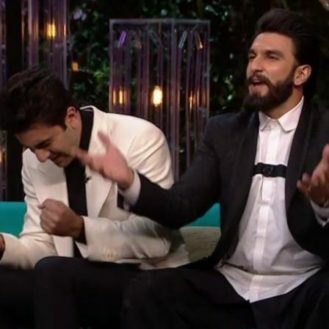 Ranveer finally comments on Ranbir’s ‘make babies with Deepika’ remark!